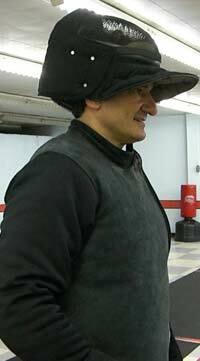 Hristo made his first fencing steps at age 13. He started his adventure in Bulgarian club 'Slavia' under instruction of Nikola Svechnikov. 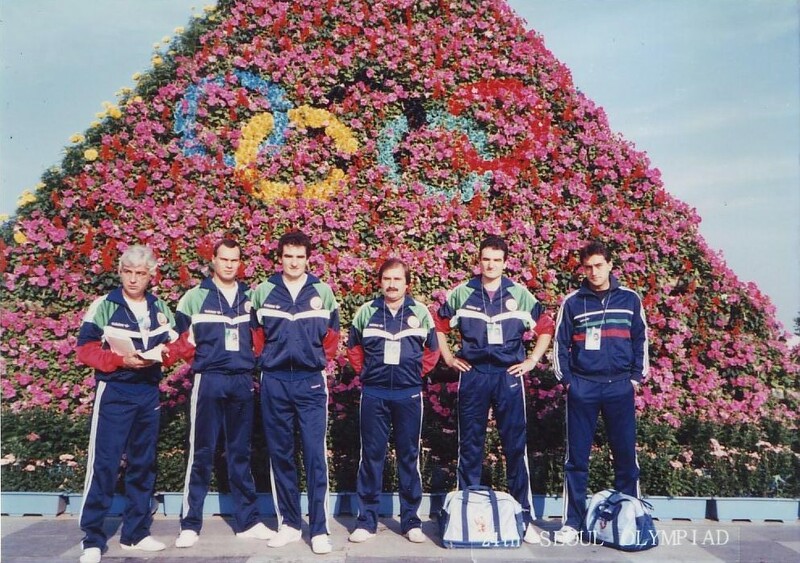 He was a member of Bulgarian National Team, competed twice in Olympic Games and won many medals at World Cups and other international tournaments. Hristo has been coaching since 1992, first in Europe, then in U.S. and now in Canada. 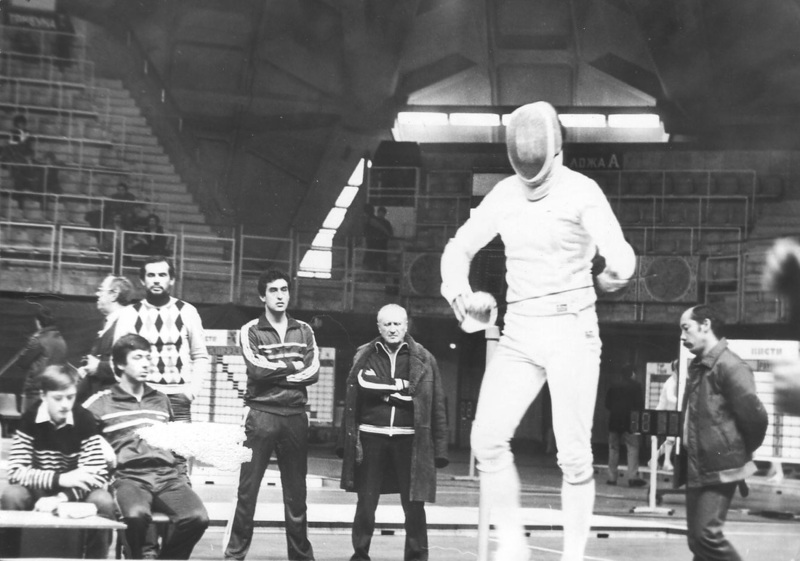 In 2013 he was honored by the FIE (International Fencing Federation) and included in the international fencing Hall of Fame. 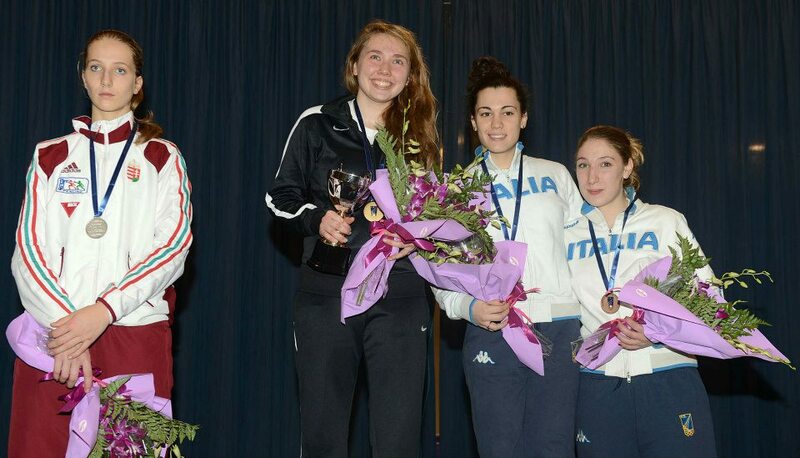 Many of Hristo's high school students received scholarships for their fencing achievements to prestige Ivy League universities such as Princeton, Northwestern, University of Pennsylvania, Duke University and Ohio State University. Hristo is fluent in English, Bulgarian and Russian and has basic understanding of Polish and French. 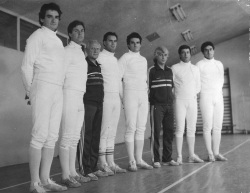 Five times winner of Bulgarian National Cup. Seasons 2002 - 2014: over 220 medals from Summer Nationals, Junior Olympics and North American Cups.